The most competitive badminton games ever! Take on your friends in 1 vs 1 mode, or win the Badminton League trophy in Tournament Mode!Customizing your character with tons of items. 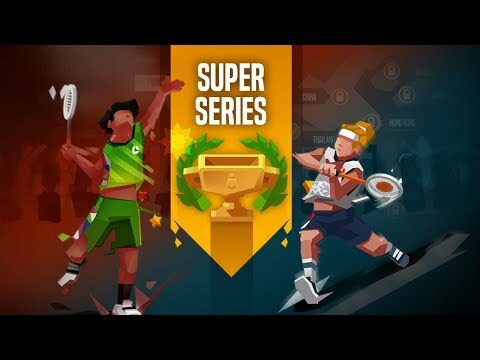 And level up your ability to do stronger smash and jump!Now grab your racket to smash, hit the shuttlecoc... Lihat lebih banyak The most competitive badminton games ever! Take on your friends in 1 vs 1 mode, or win the Badminton League trophy in Tournament Mode!